HBO has this week released the very first teaser trailer for their new original content that takes the form of the sci-fi western Westworld HBO series. That is based on the 1973 film of the same name, which was written and directed by American novelist Michael Crichton. The new Westworld HBO TV series is an upcoming science fiction thriller television programme created by Jonathan Nolan and Lisa Joy specifically for HBO. Check out the first teaser trailer below. Described as “a dark odyssey about the dawn of artificial consciousness and the future of sin,” the series tells the story of a futuristic theme park called Westworld and stars Anthony Hopkins as Dr. Robert Ford, the brilliant creative director of Westworld. 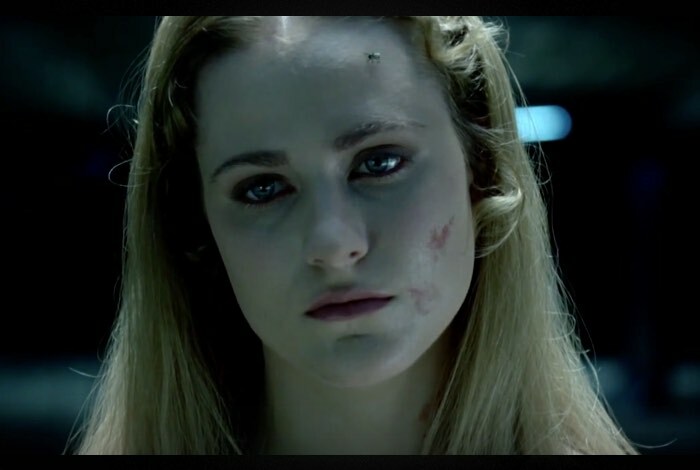 The HBO Westworld TV series will be launching sometime during next year.